The Super 8 De Soto is conveniently located off of K-10 and Lexington Ave on Commerce Dr. We are centrally located with easy access to the shopping, business and sports areas with many restaurants close by for you to enjoy. 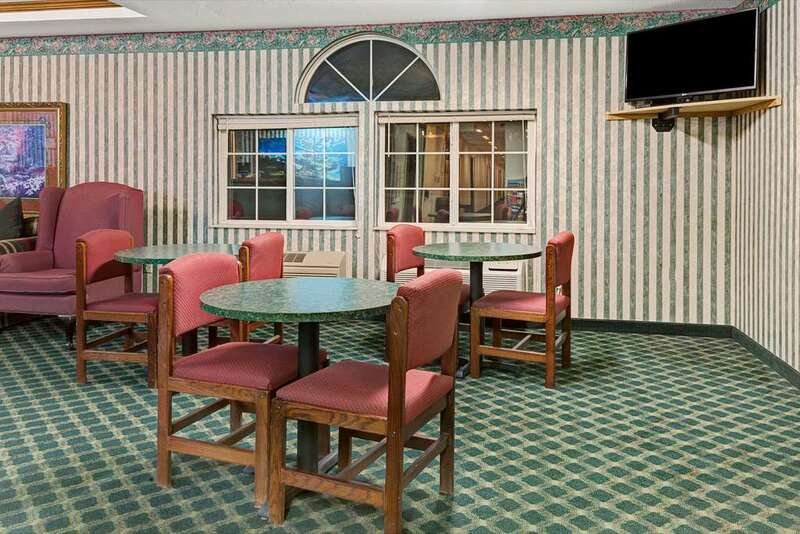 We feature Free High Speed Internet Access, Interior Corridors, Expanded Cable Television with HBO, ESPN and Fox News. We also serve a Free SuperStart Breakfast to help get your day started off right. Additional amenities include whirlpool and business suites, single rooms with king size bed, double queen-size bed smoking and non-smoking rooms. We also welcome pets with an additional fee.